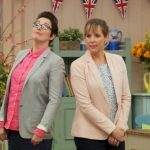 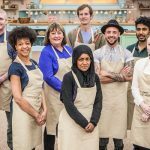 Leaving the cakes, bunting and even Mary Berry behind, Great British Bake-Off hosts Mel Giedroyc and Sue Perkins are heading back to their comedy roots as they gear up for their very own sitcom, Hitmen. 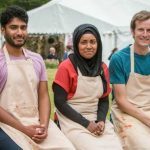 After watching both on GBBO, it’s not difficult to imagine this series being one we need to keep an eye on. 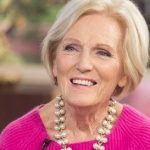 Hitmen will follow the incompetent killing machines that are Jamie (Mel Giedroyc) described as an ‘affable goof’ and ‘super sensitive’ ffFran as both their friendship and their very lives are put through the ringer. 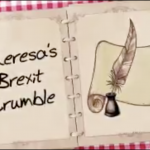 Working out of their scruffy van, each episode follows the hapless duo as they try to carry out their latest hit, only to be derailed by “incompetence, bickering, and inane antics” according to Sky One. 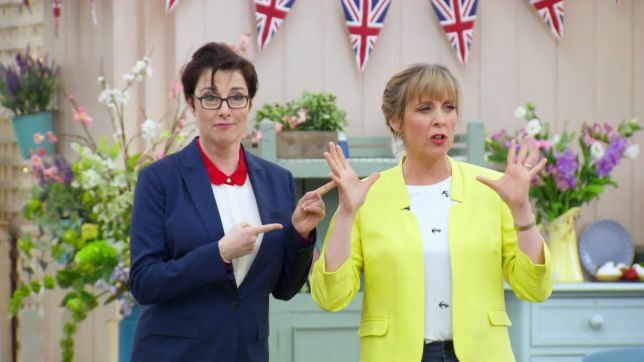 Personally, while Sue Perkins was brilliant at her travel series going down the Mekong River, it will be good to see her back in the sitcom family.